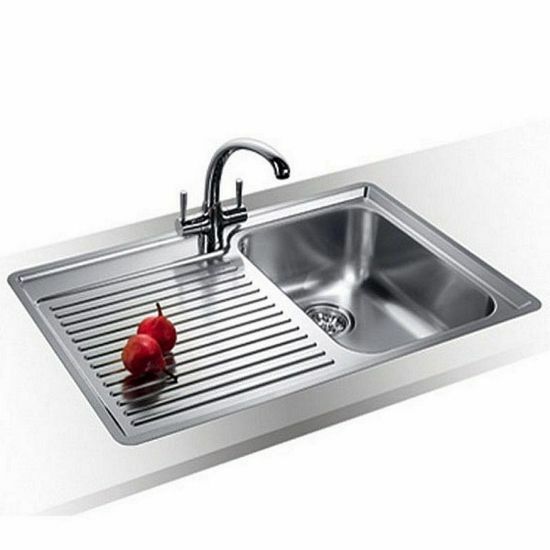 Blanco kitchen sinks and kitchen taps are renowned for their quality. Possibly the most forward thinking sink and tap brand across the world, their designs will grace the finest kitchens around. Established back in 1925, back then their principle was exactly the same as it is today, offer customers the best in terms of design, in terms of function and in terms of innovation. 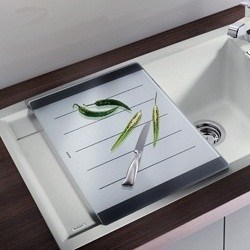 Whilst the kitchen products offered today are considerably different to those offered in 1925, the designs are born as a response to the changing times and needs, Blanco's commitment to quality and service remains as firm as ever. 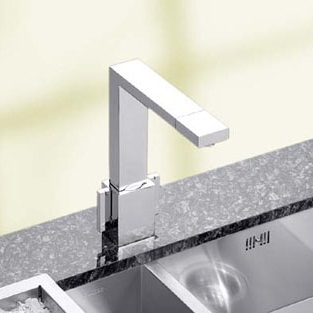 There are sinks and taps within the range that suit contemporary designs, some that suit modern designs and some for the more traditional kitchen. 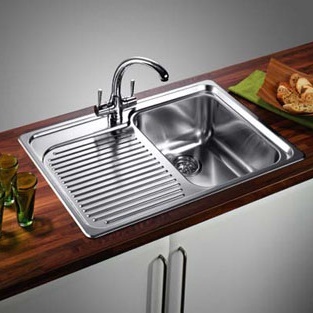 They feature a SteelArt range where the very finest in cutting edge design sit, beautifully sculptured sinks which exude quality, and make an extra special finishing touch to your kitchen sink design. 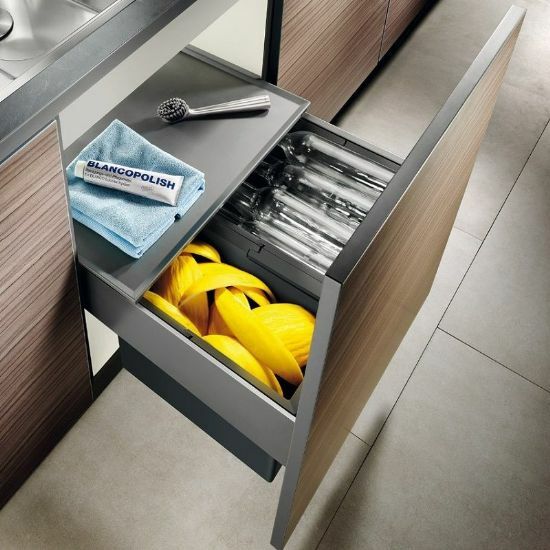 Helping people create their perfect kitchen has always been at the heart of Blanco's thinking. And it always will be.